Video Surveillance Systems are getting quite popular and has also become a need of today. With the increasing threats of burglary, people have become more cautious. They are alarming themselves with security cameras to protect their family and business. Till a few years ago, these video surveillance systems used to be a bit costly. Nowadays, you can get a web camera with software for surveillance in just $20. Applications of video surveillance systems are not limited to protect home or business from being theft. They have lots of other benefits too. Let’s check them. Criminal Detection – In several burglary situations, it becomes hard to prove someone guilty of doing theft. Here, CCTV Footage sometimes can help police to catch the guilty culprit. 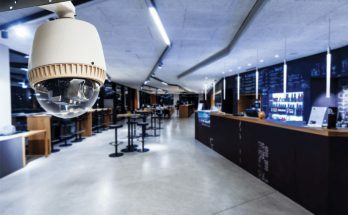 Crime Prevention – If you have security camera installation at your business premises and you can always keep live watch over happenings. Sometimes, it can help in preventing thefts. Having video surveillance systems in your business premises will reduce chances of burglary. 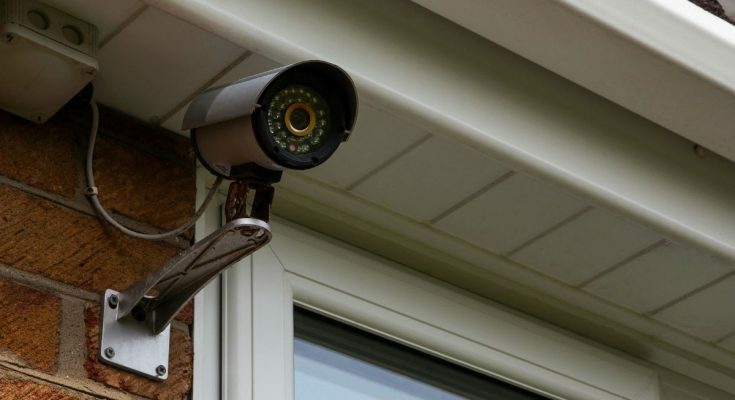 Case Solving – Sometimes outdoor security cameras prove very helpful in solving cases. For example, there was a murder on the road or there was a big accident. CCTV camera footage of outdoor security cameras can help police to reach a decision. Indoor video surveillance systems are commonly used to monitor indoor activities. They can be used at home to monitor babies, pets and old parents. They can be used in business to monitor employee behavior, industrial working, and burglary attempts. You can install a simple webcam to multiple sophisticated cameras depending you’re your requirements. You can monitor these cameras from your desktop, laptop, smartphone or tablet. 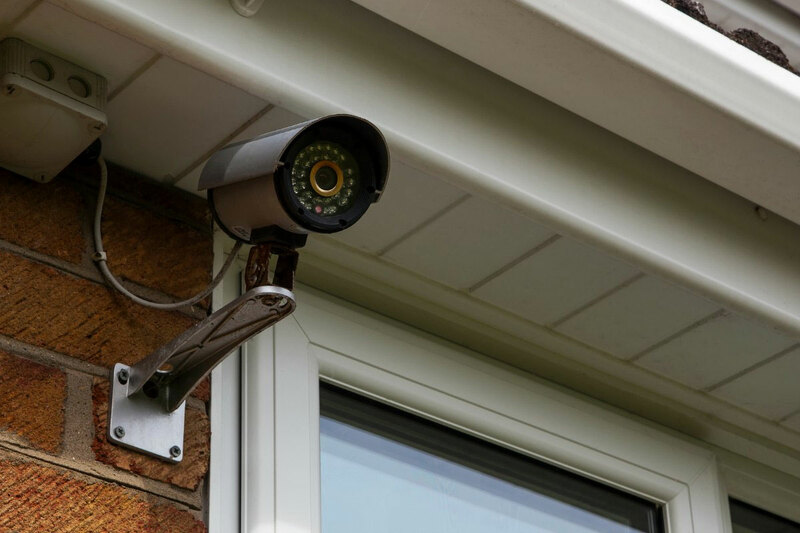 Outdoor video surveillance systems are usually to keep an eye over entrances and parking lots. In case of theft, these cameras can help in finding the thieves. 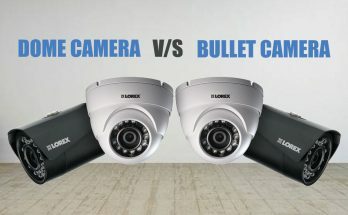 Usually, dome cameras are used at entrances and bullet cameras are used in parking lots. At times, you have to monitor areas where there is no light or very little light. You can install night vision cameras at such places. These night vision cameras are specialized video surveillance systems that make use of infrared technology. You need to set a budget before buying video surveillance systems. If you are planning to monitor a small area, you can buy a less complex camera that you can install on your own. If you are going to monitor a wide area with much traffic, you are advised to consult a professional security camera installation company. 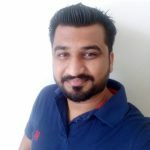 They can plan a complete security system as per your requirements. 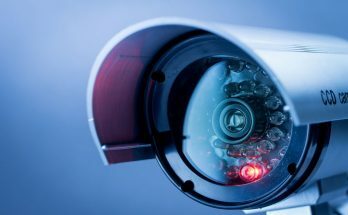 They may install multiple cameras in your premises to have the utmost security.